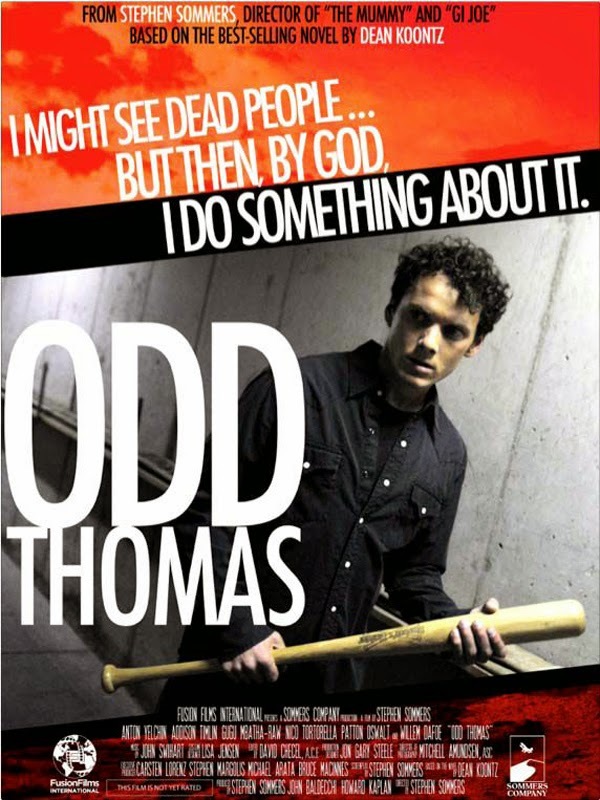 Odd Thomas is an exceptional movie that somehow flew under the radar. It is extremely fast paced filled with suspense, action, comedy and drama and where everything works. The acting, the story, the visuals all of are high quality. Anton Yelchin is a phenomenal young actor who is able to play with the different genres and be convincing in all of them. He carries the role like he owns it and takes you with him on his incredible adventures. The addition of Willem Dafoe of course is always a plus. Then there is the direction of Stephen Sommers from The Mummy and The Mummy Returns who is in top form and masterfully mixes the genres like in those previous movies. There is a lot of depth and heart in the film and even writer Dean Koontz of the Odd Thomas novels was happy with the end result. What better praise could you wish for. It boggles the mind how useless remakes and reboots get all the publicity and gems like this stay buried and undiscovered. Do yourself a favour and go watch this immediately. We want more, we want more, we want more!